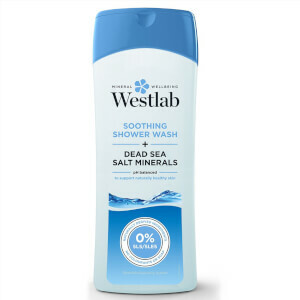 Deeply cleanse and nourish skin with the Reviving Shower Wash with Pure Himalayan Salt Minerals from the UK’s leading bath salt experts, Westlab. 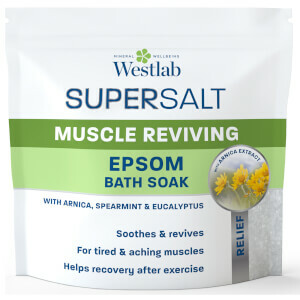 Ideal for all skin types, its gentle formula is naturally rich in essential minerals that leave skin feeling revitalised and healthy. 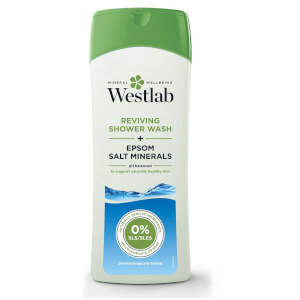 Enriched with the pink, nutrient-packed salt originating from the Himalayan Mountains millions of years ago, the shower wash’s pure formula contains over eighty minerals, including magnesium to soothe and repair damaged skin and regenerating calcium to promote cell renewal. 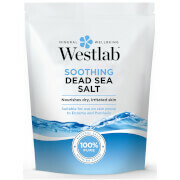 Helping to improve absorption of nutrients, increase circulation and stimulate the body's digestive and nervous systems, the salt removes toxins to leave the body feeling cleansed, radiant and healthy. 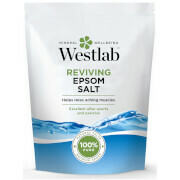 Potassium, an ingredient that works to reduce stress and anxiety also minimises the risk of high blood pressure. 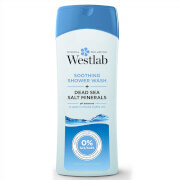 Free from SLS, SLES, parabens, or colours. Num duche quente, massaje uma pequena porção de produto na pele molhada. Enxague abundantemente e desfrute do bem-estar trazido pelos minerais. 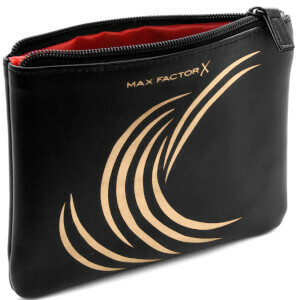 Brinde GRÁTIS - Recebe uma bolsa de maquilhagem da Max Factor, ao gastar 60€! O brinde será adicionado automaticamente ao carrinho de compras.